The use of unmanned aerial vehicles (UAVS) called Drones is rapidly transforming the way we go to war. Drones were once used for land surveillance, Delivering Pizza's, then equipped with bombs that changed the way nations conduct war and now these hovering drones are ready to hack your Smartphones. 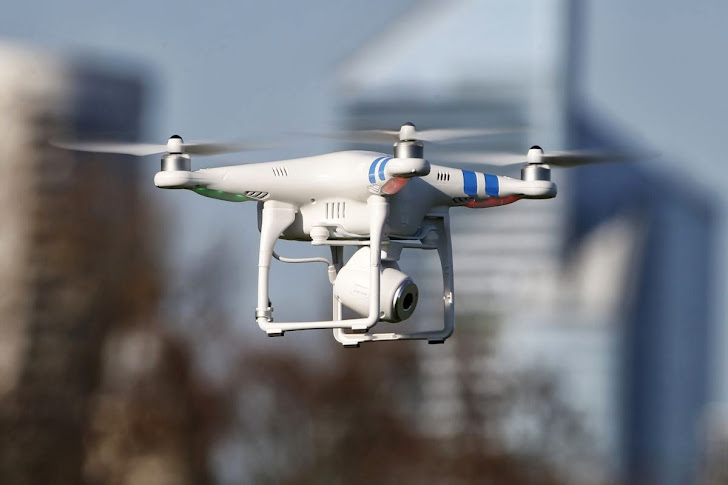 London-based Sensepoint security researchers have developed a drone called 'Snoopy' that can intercept data from your Smartphones using spoofed wireless networks, CNN Money reported. The Drone will search for WiFi enabled devices and then using its built-in technology, it will see what networks the phones have accessed in the past and pretends to be one of those old network connections. Spoofing WiFi networks that device has already accessed allows Snoopy Drone to connect with targeted Smartphone without authentication or interaction. In technical terms, The Drone will use 'Wireless Evil Twin Attack' to hack Smartphones. Once connected, Snoopy Drone can access your WiFi enabled Smartphones, allowing the attacker to remotely capture login credentials, personal data, and more. Snoopy is self-powered and extremely mobile and researchers have successfully stolen Amazon, PayPal, and Yahoo credentials while testing it out in the skies of London. The collection of metadata, including Wireless Network Names and Device IDs is not illegal, but intercepting personal data would likely violate wiretapping and identity theft laws. If the technology got in the hands of criminals, there are all kinds of things they could do. Researchers said they have no malicious intent in developing Snoopy Drone, they are demonstrating the technology to highlight how vulnerable Smartphone users can be. WiFi hacking is very simple to execute and are becoming far more common these days. If you are concerned about such attacks, just turn off that automatic WiFi network-finding feature.